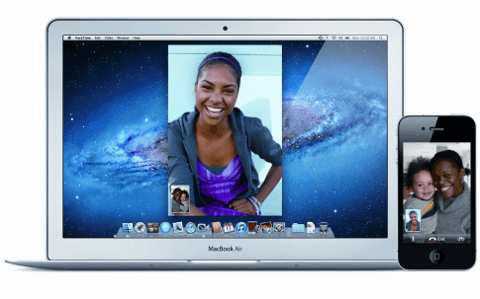 Facetime is a free audio & video calling application that comes together with iPhone, iPad, iPod Touch and Mac OS Lion and higher. Unlike Skype that works over both 3G and Wi-Fi networks and on almost all platforms, FaceTime requires a fast Wi-Fi or LTE connection and only works on Apple devices. Does facetime use minutes? No, when you facetime munites are not used. However, please note that if you travel abroad and use LTE, you’ll have to pay a lot for using cellular data. It means you can easily call from iPad to Mac or iPhone, from Mac to iPod and so on. Please note that Facetime doesn’t exist on Android, Windows, or Linux. No doubt, Skype desktop version is much better since it allows to call on any device and has more functions, but FaceTime gives better video and audio quality to its users. Let’s learn how to use FaceTime on your Apple device. Now, when you activated FaceTime on your Apple gadget, let’s learn step by step how to make free calls with FaceTime. It’s really easy! Tap FaceTime icon to make a call. Choose whether you want to make a video or audio only call. For FaceTime video chat, tap the Video button. 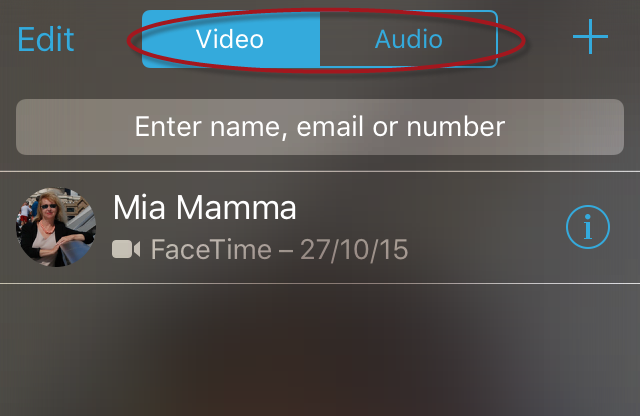 For FaceTime audio call, select the Audio option respectively. Type your friend’s name into the search bar. Tap FaceTime camera or phone sign to make a call. now you’re in a FaceTime call with multiple people. keep friends on hold and add more people to your conference. Please note, you’d better not shake your phone too much while video chat or the image will be blurred. And don’t forget that iPhone uses the upper microphone for video calls so if you continue to speak in a lower one, your friend will barely hear you. 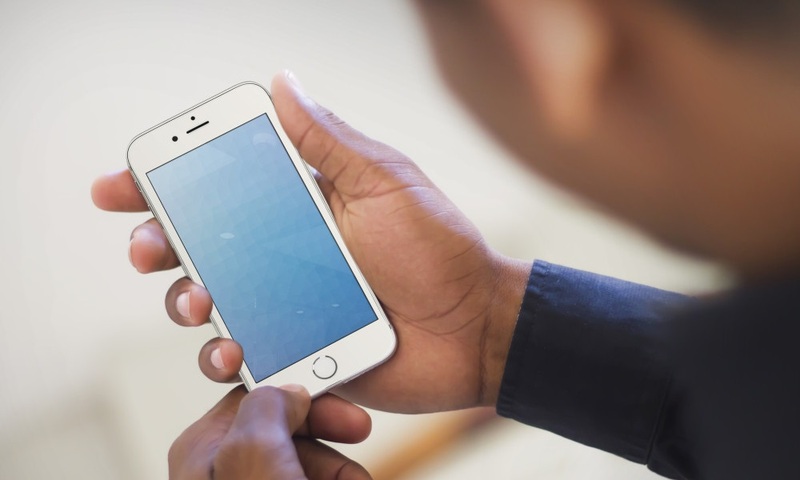 Run the application on your device and when it starts, you’ll see your contact list. Every person who is registered in FaceTime will have a special camera sign near his name. Tap this sign and wait till your friend hears the call. If you don’t want to use the video chat for some reason, you can switch off the camera and use only audio during the conversation. You may also turn on the rear camera instead of a front one and let your friend enjoy the design of your flat. Just run the FaceTime program on your Mac. Choose a contact and click it to make a call. Wait till your friend accepts the call. One more feature of Facetime to mention is that the program can work even when it’s not running. If someone is calling you, the program will start automatically, so you won’t miss an important call. The first thing you should do to start using FaceTime is to activate it on your iPhone, iPad, iPod or Mac. If you already have Apple ID, it’ll take you a couple of minutes. In case you are a new Apple user and you don’t have Apple ID, you should create it following this guide. When you are done, follow the instructions below. Scroll down and choose FaceTime. 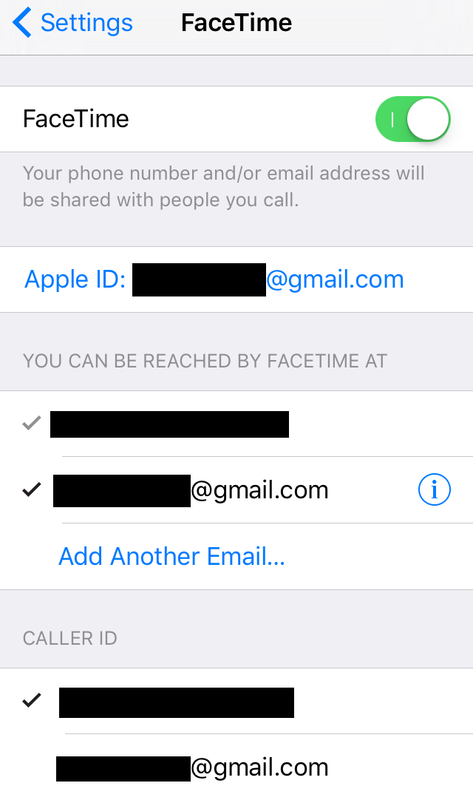 If you use an iPhone, your phone number will be registered in FaceTime automatically. 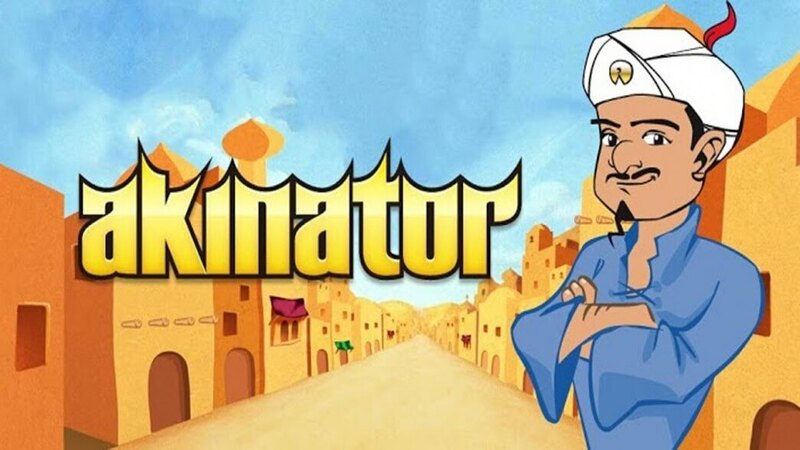 Add your email by tapping Use your Apple ID for FaceTime. Set Caller ID (email or phone number) that will be shown to your friends when you call them. Tap Use your Apple ID for FaceTime. Sign in with your Apple account. Go to apps and choose FaceTime if it’s not on your Dashboard. Move the toggler button at the right corner to activate FaceTime. All your data should sync with iPhone automatically. In case it didn’t happen, insert manually your Apple ID in Preferences. Facetime not working? Let’s fix it fast! Sometimes users complain that FaceTime is not working. Let’s check what can be the reasons for that and how to fix them to make FaceTime work again. Then make sure you have an Apple ID, it is activated and your data is inserted correctly. 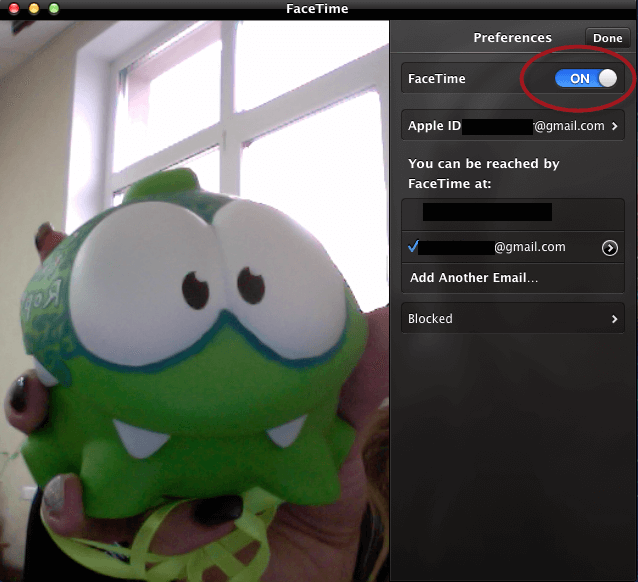 Check that your email address is verified and FaceTime is enabled in FaceTime -> Preferences. If you use FaceTime on iPhone, check whether your iPhone camera is working with other apps. If it’s not, read this troubleshooting guide. If FaceTime is not connecting, go to FaceTime settings and check if FaceTime is enabled. Then check whether your email is there and whether your account is verified. Mac users will see a verified sign while iOS users will just see their email or phone number active. If everything is OK, check your Internet connection. Try to use LTE instead of Wi-Fi and vice versa. Make sure you’ve enabled FaceTime calls. Follow the steps above to switch on or activate FaceTime on your device. First of all, control that your phone number and/or email address is marked in the You Can Be Reached By Facetime At section. If you can’t access a person via FaceTime, make sure you are calling the right number or email. There should not be any typos or missing symbols. In case, your friends can’t reach you, ask him to control the same data. The easiest way is to call you via phone. Old Apple devices running iOS 4 and iOS 5 don’t support FaceTime calls via 3G or LTE and require a Wi-Fi connection. If you or your friend use an old device, check the Wi-Fi connection and make sure it works fine. In case you use cellular data to make FaceTime calls, check if you still have available traffic. Please note that FaceTime uses data as any other chat app. 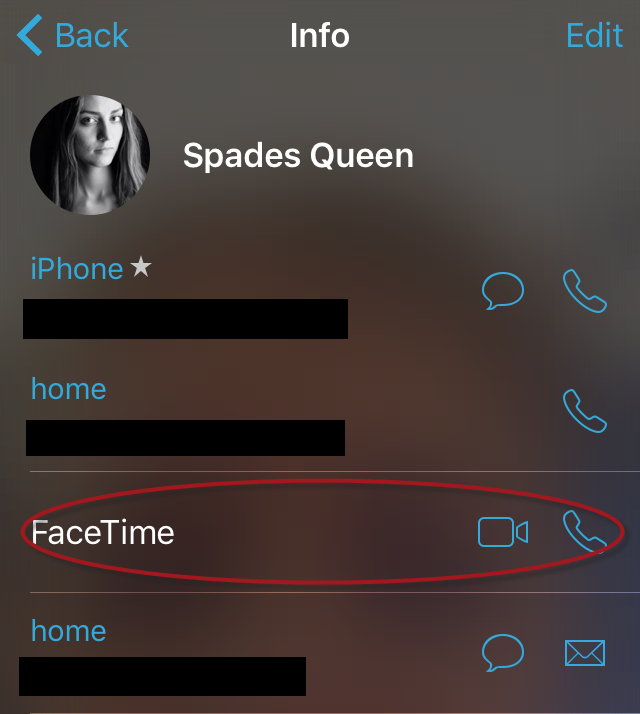 Check whether your carrier provides such an option as FaceTime calls. Most of them do, but there are some companies with limitations. As we’ve already told you, it’s not possible to use FaceTime on Windows or Android. Thus check if the person you want to call via FaceTime has an Apple device. 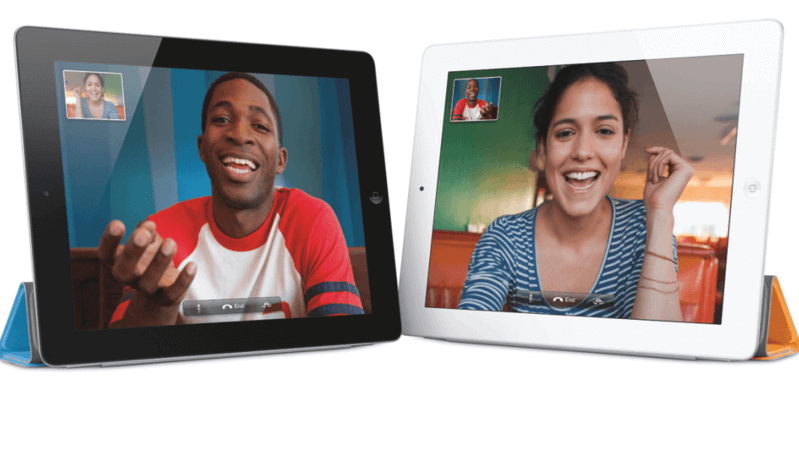 Your friend should have an iPhone 4 or higher, a 4th or 5th generation iPod touch, an iPad 2 or higher, or a modern MacBook in order to use FaceTime. For video calls, make sure the gadget has a camera and it does work. 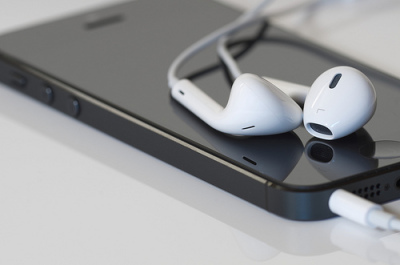 Starting from iOS 7, Apple users can block undesired calls. If you can’t reach a person via FaceTime or you don’t receive your mate’s calls, check whether one of you has not accidentally added the other one to a blacklist. You can do it by going to Settings app -> FaceTime -> Blocked. You’ll get a complete list of all blacked numbers. Simply remove your friend’s phone number from this list in case it’s there, and try to FaceTime him again. 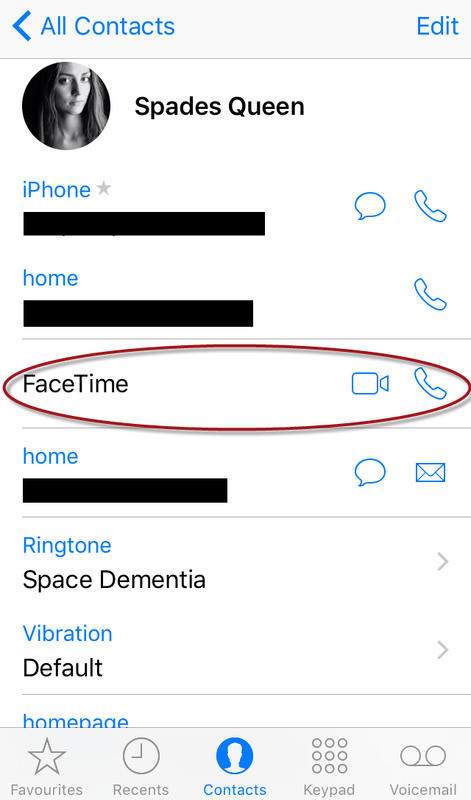 In case you can’t find a FaceTime app on your iPhone, iPad, or iPod Touch, make sure it has not been switched off using Content Restrictions. To do it, go to Settings -> General -> Restrictions. Check if there are FaceTime or Camera apps. Please keep in mind that if you add Camera into Restrictions, FaceTime will be automatically restricted too. In case any of the two apps is restricted, turn the restriction off. 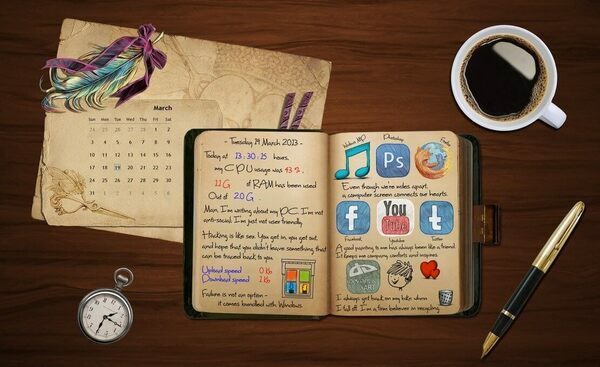 Have you ever used FaceTime on your devices? What do you like more FaceTime or Skype?